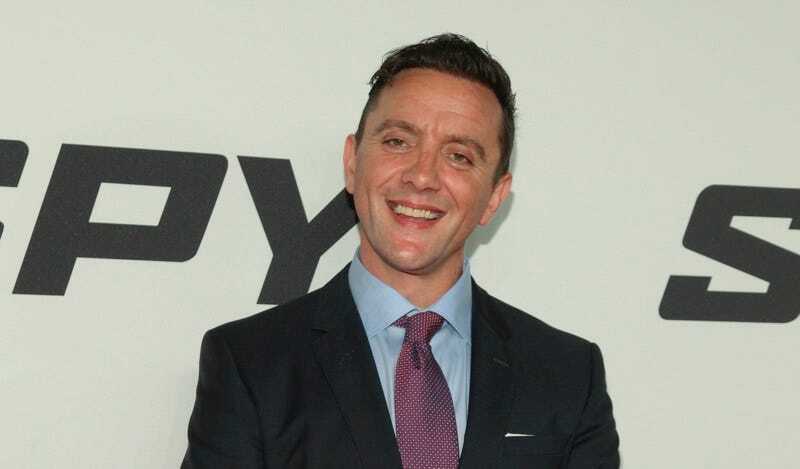 You might not know his name—or be able to place him at first glance—but you know British comedian Peter Serafinowicz. Best reference is probably as Shaun and Ed’s uptight roommate in Shaun of the Dead, but his resume is extensive: Guardians of the Galaxy, Spy, and Parks and Recreation, to name a few ... and now, The Tick. With Patrick Warburton not able to reprise his role, filling those big blue shoes seemed to be the Amazon-produced reboot’s biggest hurdle—but the hilarious Serafinowicz is inspired casting as Ben Edlund’s offbeat hero. Deadline notes that Warburton is “expected to serve as an executive producer on the new version,” with Wally Pfister (Transcendence) set to helm the pilot.